Delve in to the world of high speed and stylish computing with Dell Inspiron 3542. This stylish and sleek design machine is designed for home and business users. With powerful processor it can process millions of applications and process in one second. Dell Inspiron 3542 is capable of taking care of all your day to day computing needs in very low budget. This Dell machine is powered by high speed Intel Core i3 /4005U processor. This multi core processor has the capability of handling loads of data without failure. The processor is supported by 4 GB working memory which is the back bone of multitasking. Your apps and files get processed at very fast speed. You don’t have to wait longer for your program to load completely. 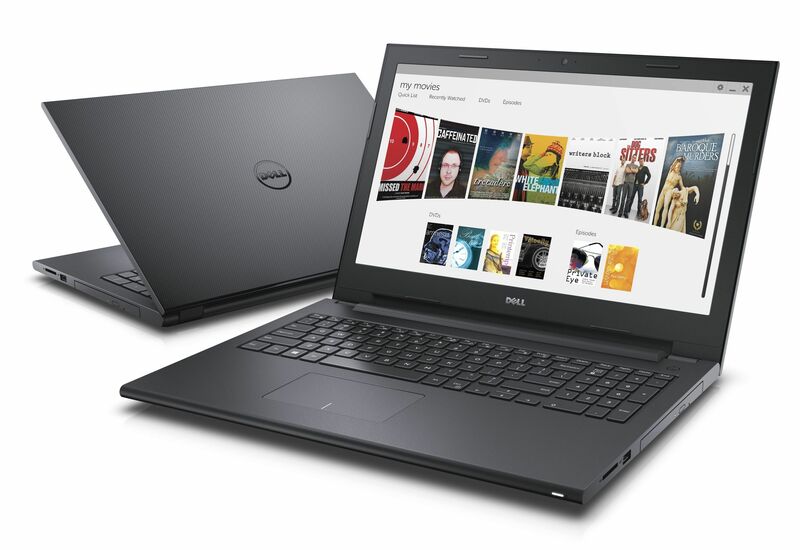 Dell Inspiron 3542 has 500GB storage capacity available for the user. Now with this enormous space you can save all your data in one place. This machines is truly the confident performer which can perform whether its surfing the web or editing videos or watching your favorite movie on HD backlit LED display. It s long battery life helps you complete your daily tasks effectively. This machine really fits in and stands out among others.